Harmony's history with Google Home and Assistant goes way back. When support for the service first rolled out, it was an Actions on Google integration (or Assistant app). That meant you had to "ask Harmony to do something" every time, which only worked with your own voice (no support for other home members unless they added the account in their own Assistant) and was very inconvenient. Sure, you could create shortcuts/routines to avoid having to say "ask Harmony" for every command, but even those were voice-dependent and you had to manually set up an equivalent shortcut for every action. Direct integration for Harmony with Assistant — so it would work like Hue, Nest, LIFX, and others — was promised in May. 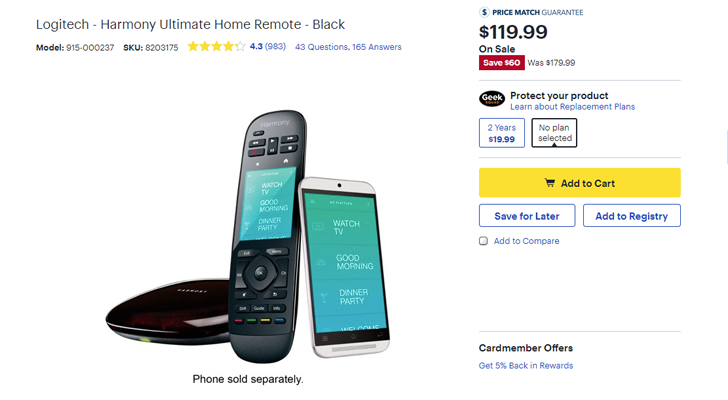 If you weren't aware, Logitech has a line of universal remotes under the 'Harmony' name. 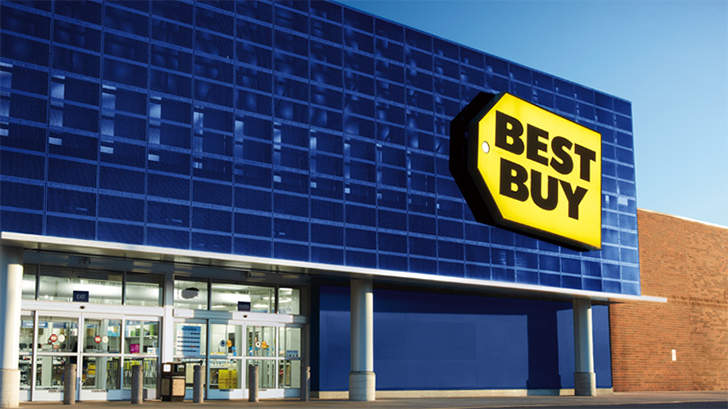 In addition to controlling TVs/media centers/game consoles, they can also manage a wide range of smart home devices. 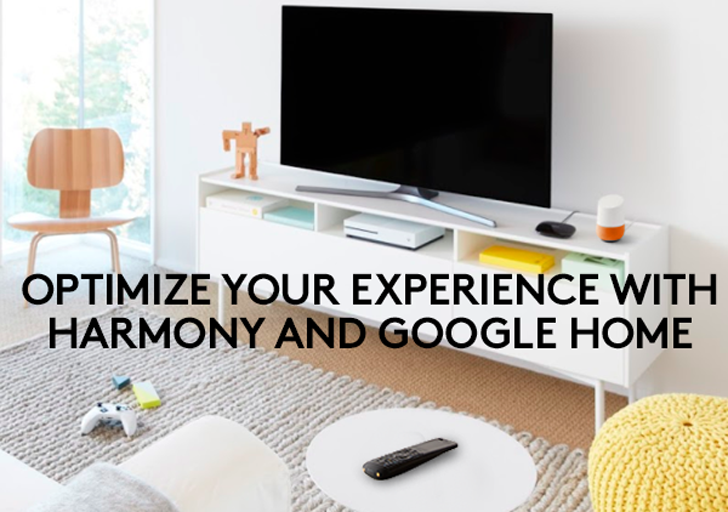 It's even slated to get direct integration with Google Assistant, so you should soon be able to ask a Google Home to control devices managed by Harmony (like switching the channel on your TV). If you're neck-deep in smart home devices, trying to control all of them from one place can be difficult. A smart speaker, like an Amazon Echo or Google Home, is one option. Another is to buy a Logitech Harmony remote, which can interact with both entertainment systems and smart home stuff. 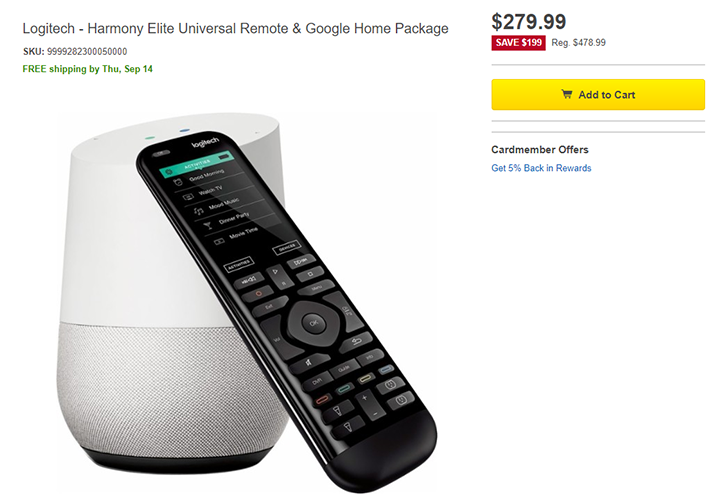 Or you can buy one of each, and get $100 off compared to the usual prices ($129 for a Home, about $250 for the remote). A smart home is every geek's dream, so it's great to see the idea becoming more and more of a reality, with Nest, Alexa, Google Assistant (soon), and Apple's HomeKit making our homes smarter and automated. 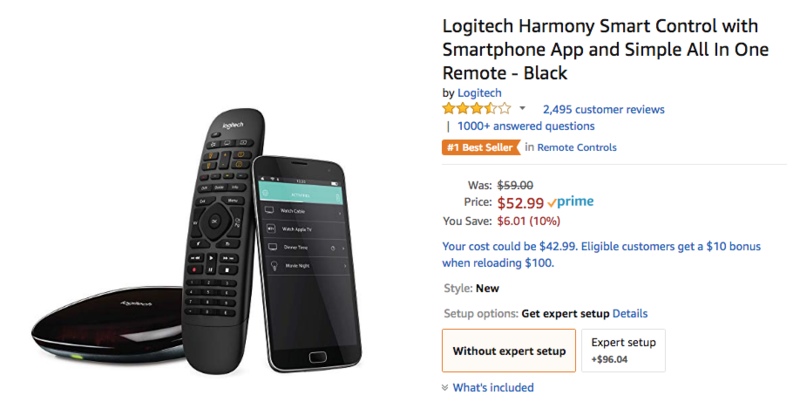 Accessory maker Logitech, which already has the Harmony Remote, is adding to its range with the Logitech POP button and accompanying app. 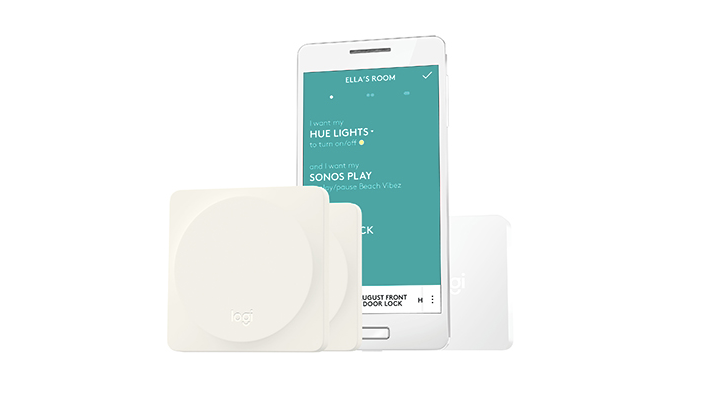 The POP can control a lot of devices, from Phillips Hue lightbulbs to Sonos speakers, to door locks and blinds, plus of course the Harmony platform. Each button can be programmed with three individual commands which can then do a host of different things to control your home. Here's something interesting for those of you who've gone head-first into the smart home craze. 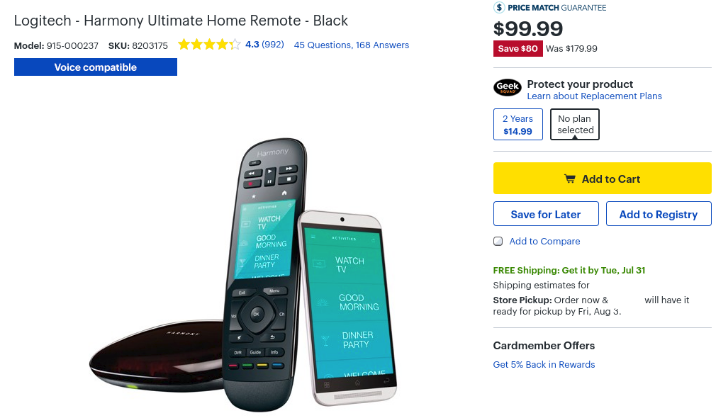 According to ZatsNotFunny, a blog dedicated to connected home tech, Logitech is recruiting beta testers for a new tool integrating Harmony remotes with the voice control features of Amazon Alexa/Echo. 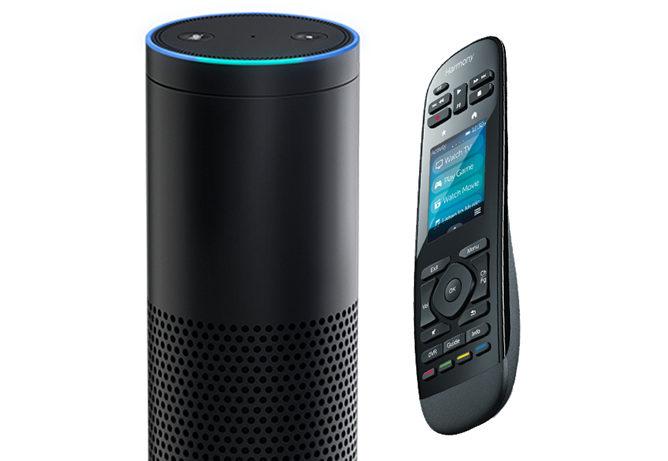 Basically, users who have both should be able to speak commands into their Echo and have the remote perform them without ever picking it up. Neat.